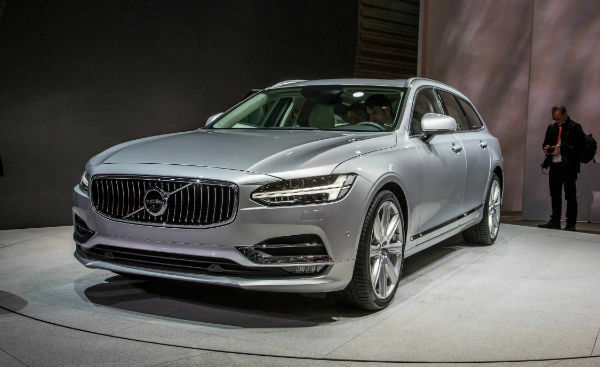 2017 Volvo V90 is mid-class car manufactured by the Swedish car company Volvo Car Corporation since 2016. 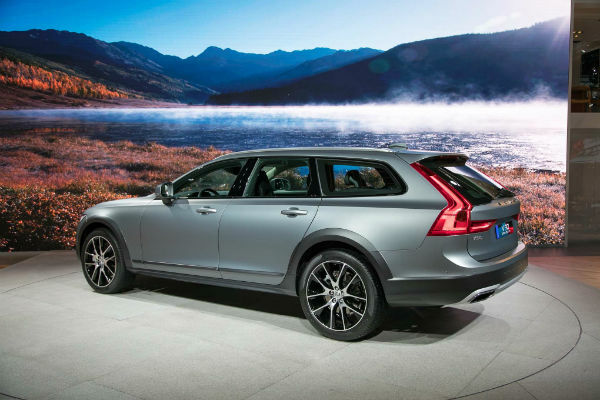 The 2017 V90 was first officially presented at the Geneva Motor Show in March 2016. The name V90 in the years 1990-1998 was already used in the Volvo nomenclature as the predecessor to the S80. The 2017 Volvo V90 built on the basis of a Scalable Product Architecture, which was used to create the second generation of the Volvo XC90. The Volvo V90 was designed by Thomas Ingenlath. The first vehicle show took place on February 18, 2016. In September 2016 a cross country version of Cross Country was presented. Auto is distinguished by modified bumpers, plastic overlays on wheel arches and sills, a special aluvel design and a raised suspension. A characteristic feature of the vehicle is the front similar to the second generation Volvo XC90. Like the prototype, the vehicle received daytime running lights made in T-shaped LED technology, which refers to the hammer Thora. The roof line of the vehicle was led low and the car received a slender and long appearance. Rear lamps have been incorporated into the trunk flap system and have been given a “C” shape, which, while referring to the shape of the prototype Concept Estate, is incorporated into the shape of the lamps. Vehicle body can be mounted on large rims. The centerpiece of the interior design of the vehicle is placed in the center of the 9-inch tablet, which replaced the standard buttons and switches. Standard equipment of the basic Volvo V90 2017 version of the vehicle Kinetic includes. 7-airbags, city brake, ABS with EBA and EBD, ACC, LKA, ESC, SIPS, WHIPS, CTC, RSC, TSA, warning system too close to the previous vehicle, Cruise control over 130 km / h, Driver decentralized warning system, Lane departure warning system, Traffic Signal System ( TSR ), Seat Belt Pretensioners, Rain Sensor, Central locking, Electronic parking brake, Auto Hold Electric window control, Heated and electric mirrors, 6-speaker audio system with 80W power, 6.5-inch display, AUX and USB connector and Bluetooth, 2-zone electronic climate control, multifunction steering wheel, on-board computer, 17-inch light alloy wheels. 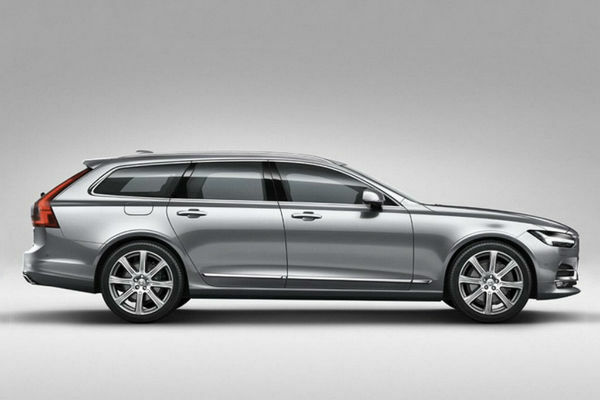 2017 Volvo V90 Momentum version is additionally equipped. 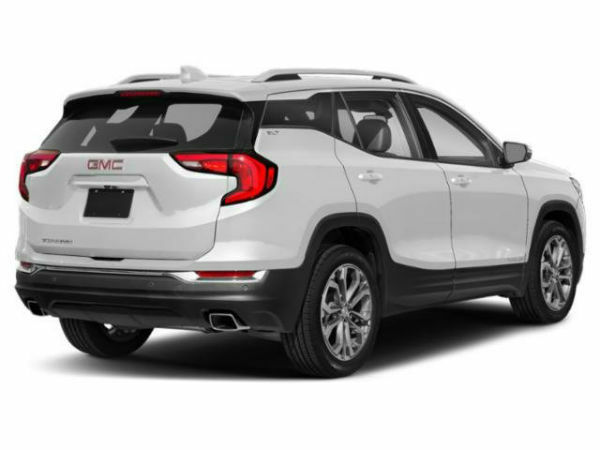 In leather upholstery and steering wheel, daytime running lights with LED technology, 18-inch alloy wheels, reverse sensors, recirculation system, air quality control and improvement, electrically folding exterior mirrors and 4-way electrically adjustable front seats. Inscription version was additionally equipped with. 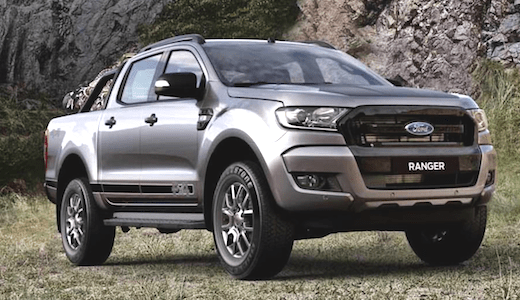 In electrically adjustable driver’s seat with memory settings, Drive Mode adjustable drive mode once the fog lights. The R-Design version is also equipped with, among others. In sport seats and sport suspension. 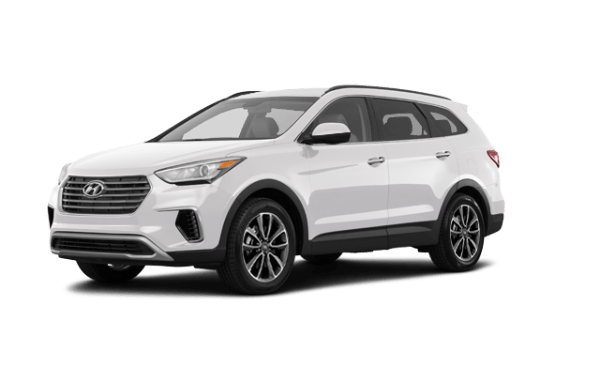 Depending on the version of the vehicle, the car optionally optional. With the BLIS system, Cross Traffic Alert system warns of upcoming objects, Active Full LED traffic lights with headlamp intensity control technology, automatic cornering light, headlight washers, keyless entry system, four-zone electronic air conditioning Rearview mirror, seat massage, electrically foldable rear seats, heated front and rear seats, heated windscreen, heated washer nozzles and steering wheel, parking heater, electric boot flap, HUD display, 1400W Bowers & Wilkins audio system, satellite navigation system, DAB digital tuner, satellite TV, panoramic roof and Volvo On Call with Wi-Fi, plus 19 or 20 inch alu wheels. 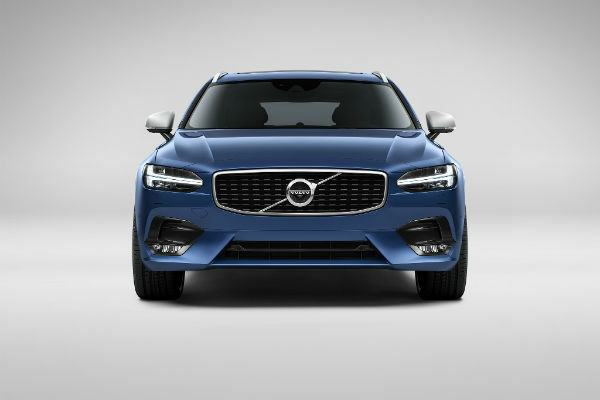 The 2017 V90 is equipped with Drive-E motors, which are equipped with, among others, the Drive-E range. The D5 engine has a Power Pulse system that improves the acceleration and flexibility of the car. The electric motor compresses the air and collects it in a special tank. When the driver presses the gas more tightly, the compressed air passes through the air filter to the turbocharger eliminating the so-called ” Turntables. The 2017 V90 hybrid version is equipped with a rechargeable battery pack with a home socket. The internal combustion engine is responsible for driving the front wheels, while the electric motor drives the rear axle. 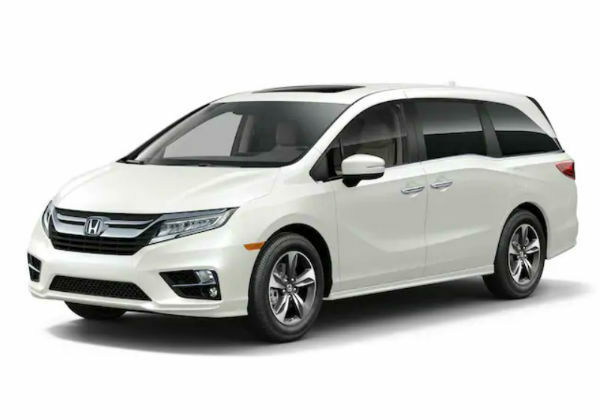 The hybrid version is equipped with the option of traveling in urban mode exclusively on an electric motor. The range is 40 km. 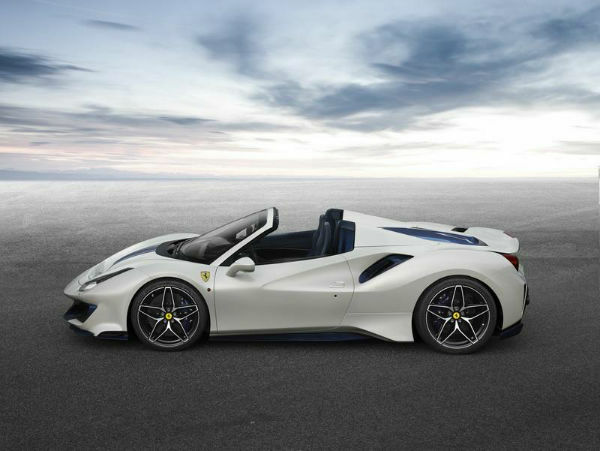 The vehicle accelerates from 0 to 100 km / h in 6 seconds. 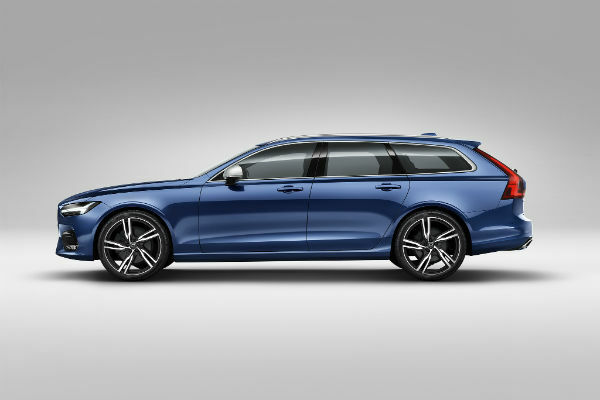 2017 Volvo V90 AWD versions use the 5th Generation Haldex system.